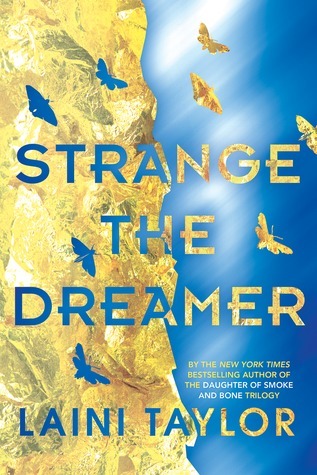 This book just popped up on my radar, and I'm surprised I haven't heard more about it! 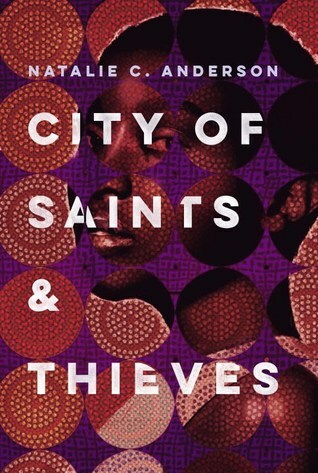 I love that we have such a intriguing novel set in an African setting (finally! ), and I just really can't wait to check this one out. I hadn't heard of this one before either, but it sounds amazing. So intense!